This solid, neat and affordable three bedroom home offers a great opportunity for the first home buyer or investor in a nice neighbourhood. 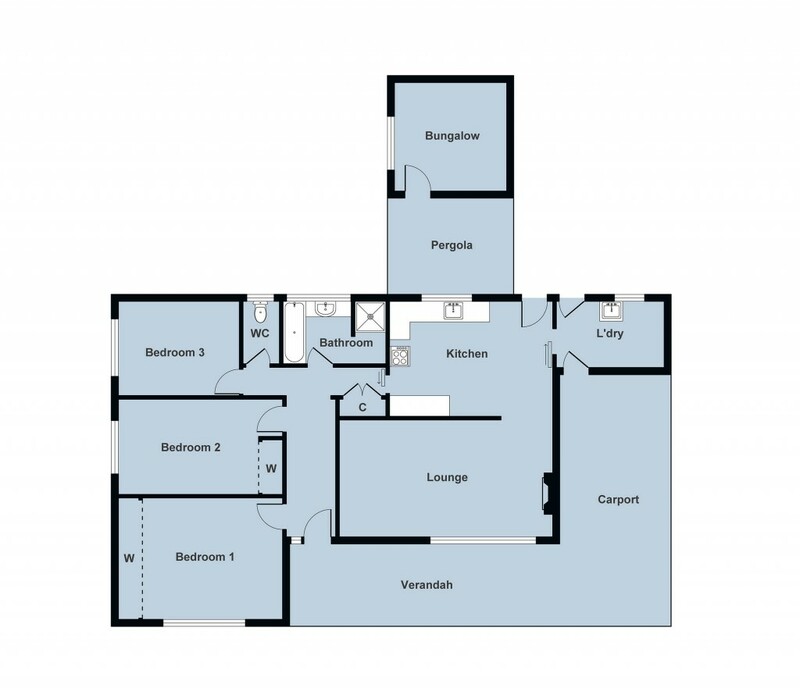 Featuring three generous bedrooms, two with built-in robes and the added bonus of an outside bungalow for further accommodation, storage or a hobby room. The living room has modern updated carpet, is light-filled and offers a Rinnai gas heating and air conditioning for comfort. The kitchen offers electric cooking and a central dining area. The neat family bathroom features a walk-in shower, bath, vanity, IXL and separate toilet. Outside is the powered bungalow and several garden sheds, all on a easy to maintain allotment. Don't delay.